MANDOLA. LIGHT GAUGE. 14 - 48. LOOP OR BALL-ENDS. Location: /BMG Magazine/BMG. BACK ISSUE. AUTUMN 2010. 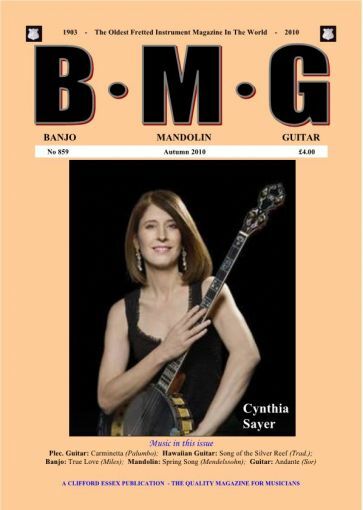 Single Issue of BMG: Autumn 2010. Postage UK: £1.00. Rest of World: £2.00. Clifford Essex The Sign of Quality.